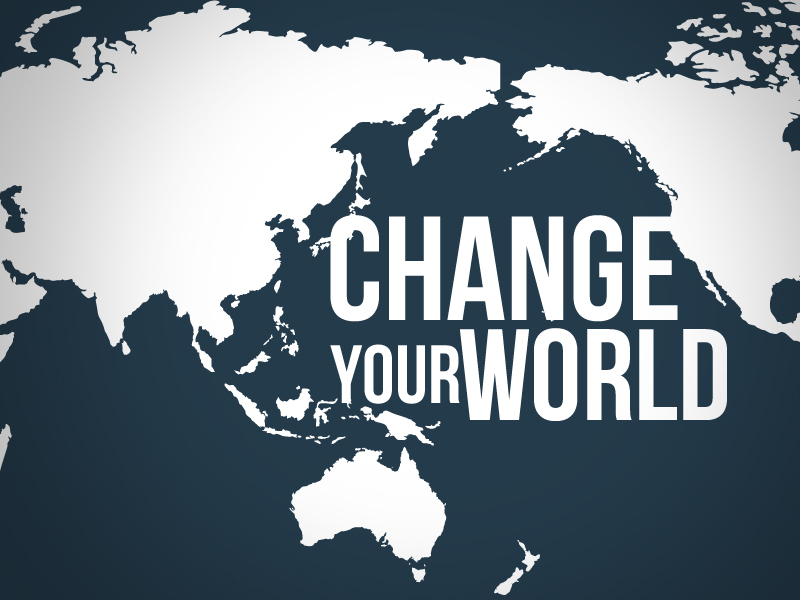 Ingleside Church’s third and final goal is to Change Your World! 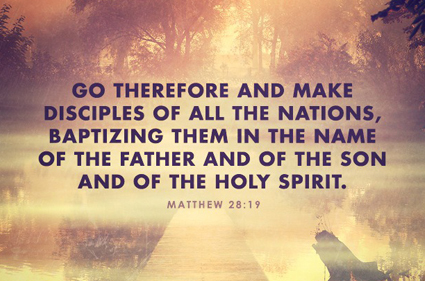 It all begins with a step forward in God’s direction. Some steps are local; others are global. However, “we know that for those who love God all things work together for good, for those who are called according to His purpose” (Romans 8:28). Do you hear that call? Join us! Where we Love God, Love People, Change Your World!